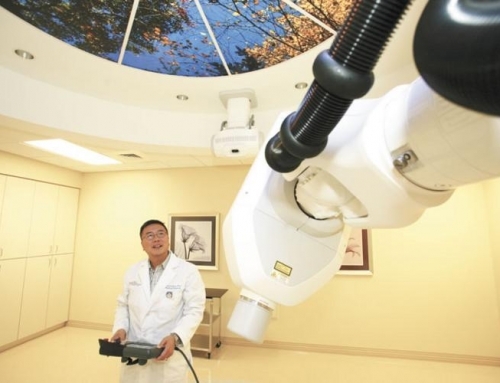 (May 9, 2012) Tampa Bay, Fla. – CyberKnife Centers of Tampa Bay, a group of dedicated radiation oncologists serving both Pinellas and Hillsborough Counties, is expanding its team with a renowned neurosurgeon. Rosario Musella, M.D., a Board Certified Neurosurgeon, brings more than 50 years of expertise to the CyberKnife team. 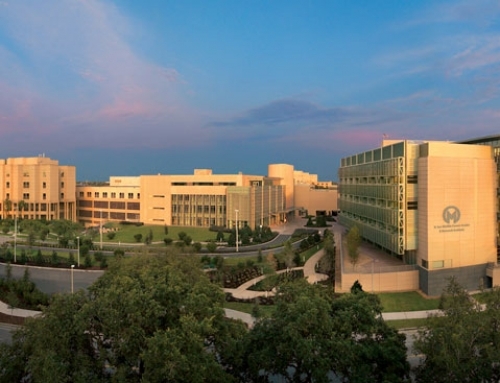 He was paramount in establishing the Gamma Knife program at Bayfront Medical Center in St. Petersburg, Fla., and has published more than 35 articles on medical advancements. Dr. Musella received his medical degree from the University of Naples, Italy, and graduated with honors. After 12 years of post-graduate work, including two fellowships in neurophysiology, he established a private practice and taught courses in neurosurgery at both the University of South Florida and the University of Florida. Dr. Musella belongs to several professional associations including the American College of Surgeons and the Congress of Neurological Surgeons. Active in clinical research, Dr. Musella brings access to cutting-edge radiosurgery applications, always established in a safe and responsible setting. CyberKnife stays current on the latest research to partner in offering newer, possibly life saving, options. Dr.Musella’s most recent study was a ten-year review of radiosurgery treatment for patients suffering from a nerve disorder called trigeminal neuralgia. 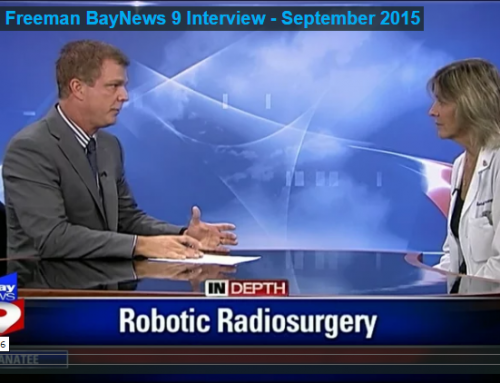 “Uncovering new ways to use CyberKnife technology through clinical investigation is one of the key goals we hope to achieve,” explains Robert Miller, M.D., Board Certified radiation oncologist at CyberKnife Centers of Tampa Bay. “Partnering with Dr. Musella on this cutting-edge option for cancer patients will only help our community,” Dr. Miller says. Dr. Musella will be seeing patients at his offices at 6600 Sixty Sixth Street North, Pinellas Park, FL 33781 and at 5935 Webb Road, Tampa, FL 33615.